With the launch of the annual National Child Protection Week 2017, His Excellency General the Honourable Sir Peter Cosgrove AK MC (Retd), Governor-General of the Commonwealth of Australia, invites all Australians to join together as a team to keep our children safe and nurtured. National Child Protection Week will run from Fathers’ Day Sunday 3 September to 9 September with a range of campaigns, events, and announcements to support the prevention of child abuse and neglect, and remind us that protecting children is everyone’s business. Sir Peter also reminds us that the little things we do today, matter to a child’s life tomorrow. NAPCAN Deputy CEO, Leesa Waters, urges Australians to start thinking about child abuse as a problem that can be prevented rather than a problem to be fixed after the fact. Creating organisations that are child safe and child friendly. 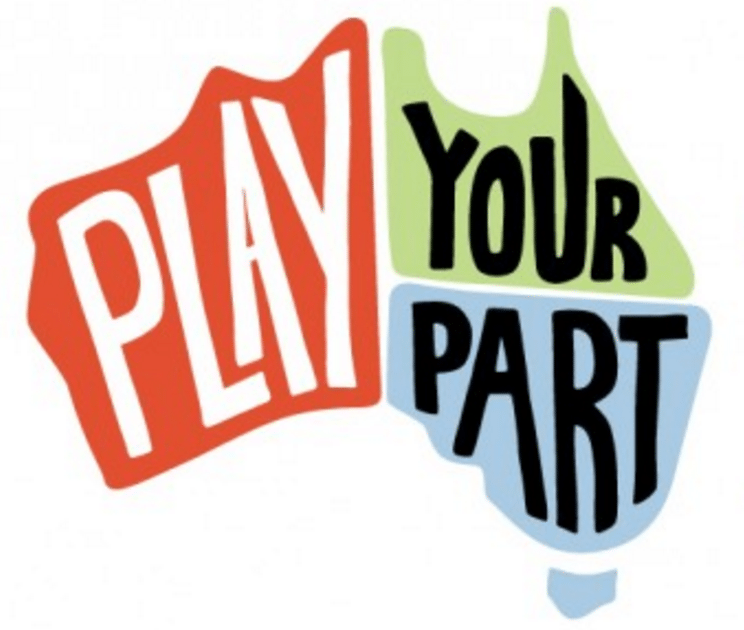 National Child Protection Week will include the presentation of NAPCAN’s Play Your Part Awards which honour individuals, communities and organisations that carry out inspiring and effective actions promoting child safety and wellbeing across the country, from rural communities to inner cities, from our suburbs to the outback. The National Awards will be presented by Governor-General Sir Peter Cosgrove at Government House, Canberra on Thursday 31 August from 12:00pm to 1:00pm at the launch of National Child Protection Week 2017. State Awards will be presented at events throughout the country. For information about National Child Protection Week events, or to get involved with the campaign, visit www.napcan.org.au. If you would like to view the audio for the campaign, please click here. NAPCAN (National Association for Prevention of Child Abuse and Neglect) is Australia’s only peak body dedicated to the prevention of child abuse and neglect. For more information about NAPCAN’s work, and National Child Protection Week, visit www.napcan.org.au. The Continuum of Wellbeing Film: 3-minute film by NAPCAN outlining the concept of the continuum of wellbeing. This concept is important to our work because it underpins the importance of prevention and reminds us that child abuse and neglect is not inevitable. The film highlights the many opportunities for community, families and services to play their part in protecting children, before it’s too late. The film will be distributed widely on social media and website, and played at NCPW events. You can view the film on YouTube here. Prevention Summary Paper: This National Child Protection Week NAPCAN and AIFS have joined together to further explore and promote the concept of prevention. This joint paper provides the foundation for ongoing discussion and research about prevention – what it is, the different types, how it works, and how to communicate these important messages to encourage investment, shift public thinking, and engage the whole community as a team in keeping children safe from harm. Available at www.napcan.org.au from 3 September.